One of the finest purveyors of gaming peripherals has set up a great offer for you guys. 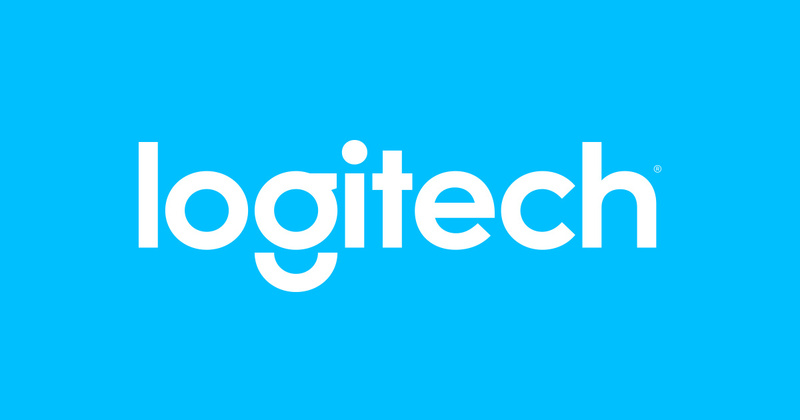 Logitech is at it again, where the company has put up several goods for sale with a discount going as high as 60 percent. You definitely do not want to miss out on one of these so check them out before the time expires. A wide-range of gaming mice, which also includes wireless mice, keyboards, headphones, webcams and more have been offered by Logitech, and since these deals show up rarely, this is the perfect opportunity to purchase one or more of these items because the deal is only going to last for a 24-hour period. Saw anything you liked from these deals? If yes, let us know down in the comments.